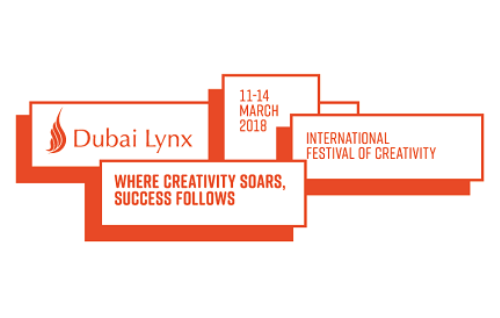 Dubai Lynx will bring See It Be It Dubai to the 2018 Festival. 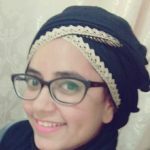 The initiative, powered by Neutrogena, is an acceleration program for women on the cusp of career progression in the communications industry in the Middle East & North Africa (MENA) region. See It Be It is a Cannes Lions initiative that addresses the issue of gender inequality in the creative communications industry by developing high-potential women and bringing them to the attention of the industry. The See It Be It Dubai program is open to women based in the MENA region working in the branded communications industry, including advertising, marketing, film-making, innovation, editorial, design, PR or for those who have an interest in a career in these disciplines. During the festival the women will take part in a curated series of main stage seminars, behind-the-scenes jury room access, specially-designed workshops, one-to-one mentoring from a raft of the most respected, inspiring industry leaders and exclusive networking opportunities. “We’re truly delighted to be bringing this initiative to Dubai Lynx. 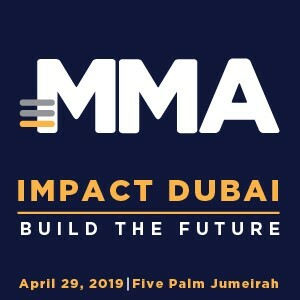 There is a huge amount of female talent here in the region and this is a wonderful opportunity for us to create a network of women that are empowered to achieve their full potential and pass on their learning to help others,” said Thea Skelton, Festival Director, Dubai Lynx.